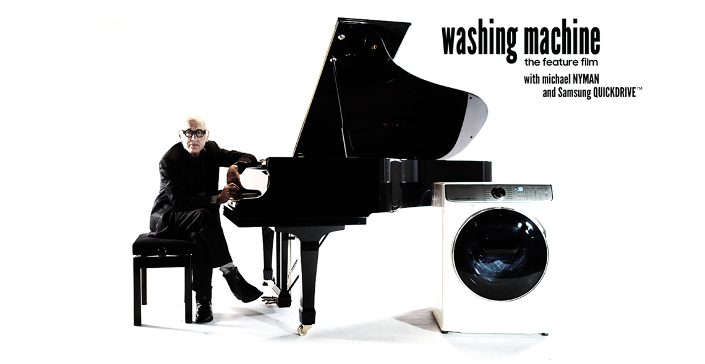 In an audacious move, the poetic monotony of the spinning drum and sloshing water are the sole focus of ‘Washing Machine’ – a movie which will receive its world premiere at Leicester Square in London’s West End in early December. The film chronicles the full cycle, moment by moment, of Samsung’s QuickDrive™ washing machine, in this big screen addition to the canon of slow cinema treats. The production team captured the action with a single long shot trained on the machine to bring the full glory of the wash, rinse and spin to the screen. Samsung believes that cinema audiences, who have in recent years become accustomed to unusual experiences such as live relays of theatre, rock concerts and opera, or simulcasts of TV premieres, will be able to break new ground with the release. The movie builds upon the ground-breaking 3 min 20 sec advert featuring a QuickDrive™ wash cycle which was broadcast during a single-shot complete ad break takeover on Gogglebox on C4 on the 24th of November. It follows research commissioned by Samsung showing that huge numbers of people are already fascinated by the mesmeric power of watching the wash spinning, with hundreds of thousands of hours clocked up on YouTube. 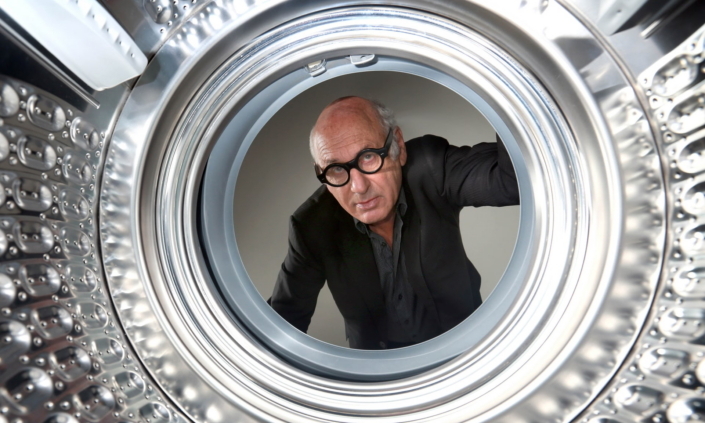 Indeed, footage of full-length washing machine cycles has achieved more than THREE MILLION views. 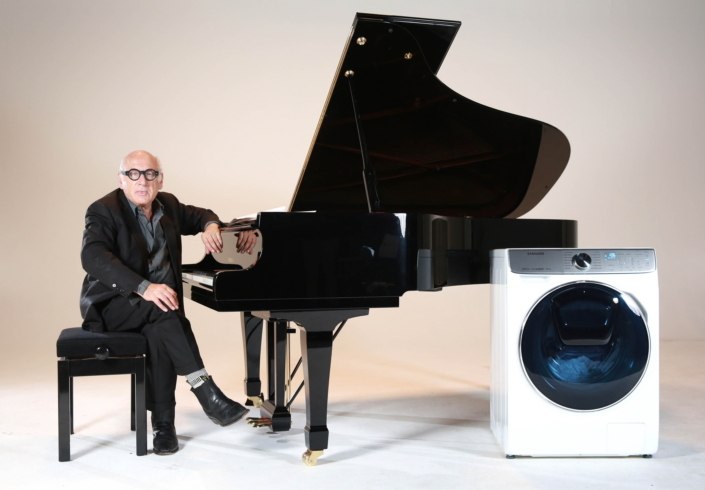 Washing Machine – The Movie will receive a world premiere at Leicester Square’s Cineworld Theatre on the 5th December 2017. The film will be available to watch free of charge via YouTube from the 6th December.